Ms. García is the attorney coordinator for Mariscal & Abogados’ satellite office in Miami. 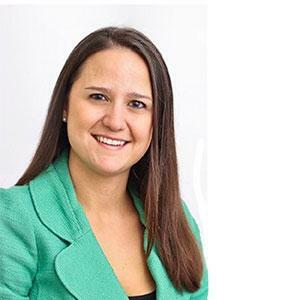 She graduated from the Florida International University College of Law, where she served as President of the Moot Court Team and received the Appellate Advocacy Award upon graduation. She currently serves on the Board of Directors of the Cuban American Bar Association (CABA). Ms. García is a specialist in commercial litigation and health care law.